HBL Note: Last year I read and reviewed Why Kill the Innocent and interviewed the author, CS Harris. In re-reading my review of her last book, I see I was equally over the winter weather this time last year as I am now. One of my favorite things about Why Kill the Innocent was how the author discussed the book publishing industry of the past and how things have changed since then. 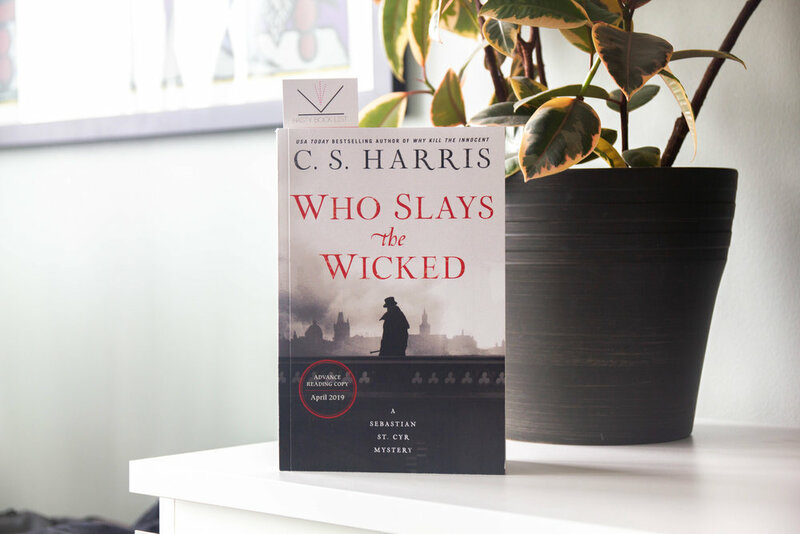 Who Slays the Wicked is the next installment of the Sebastian St. Cyr Mystery series. Read more about the book below.